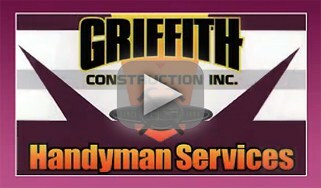 Griffith Construction, Inc. (Griffith Handyman) is your premier gutter cleaning company in New Jersey. 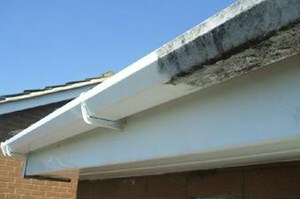 We have been cleaning and repairing gutters since 1999. 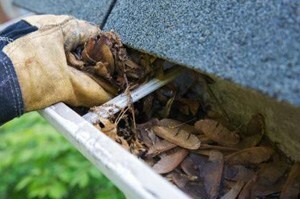 Our approach to gutter cleaning, is to clean them out by hand and to flush them if needed. All debris is bagged. We always check the down spouts / leaders to make sure that they are clear. This is not an up charge like most of our competitors, it is included in our gutter cleaning price. 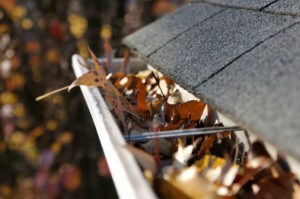 By cleaning your gutters out by hand, we are better able to assess if there is any damage to the gutters. If there is any damage we can discuss any repairs that need to be done at that time with the home / business owner. We do not believe in using leaf blowers. A leaf blower can damage the roof shingles as well as cast debris from the gutter all over the siding and yard making a mess. Griffith Construction, Inc. ( Griffith Handyman) will give you a quality gutter cleaning job at an accurate and fair price. We do not believe in using bait and switch tactics. This is where someone advertises an unbelievable low price to get to the job and the minute that they are at your house they are telling you that there is some problem as to why they cannot do the job for the advertised price.